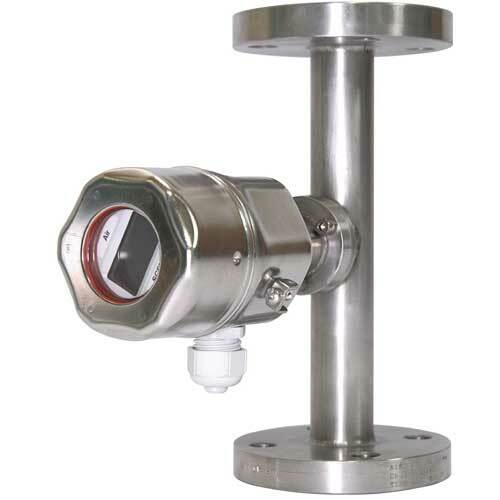 The flowmeter for cost-effective measurement and easy monitoring of utility gases. Suitable for air, nitrogen, carbon dioxide and argon in small line sizes. The flowmeter for cost-effective measurement and easy monitoring of utility gases. Suitable for air, nitrogen, carbon dioxide and argon in circular piping or rectangular ducts.